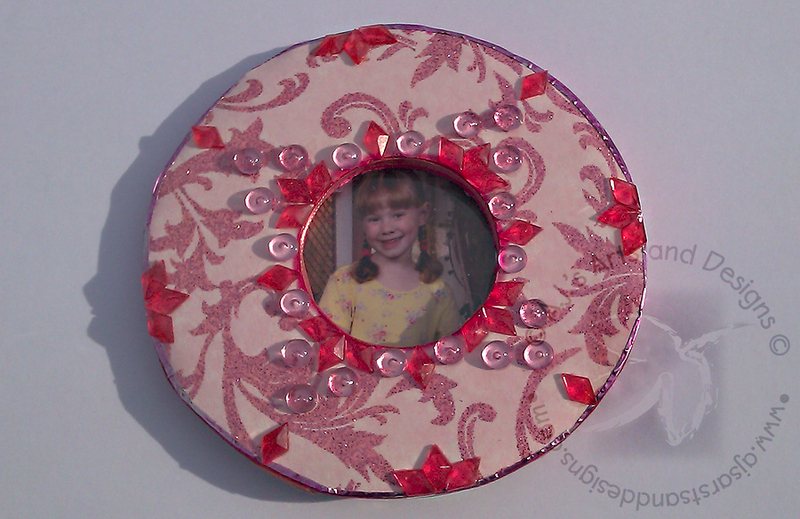 Picture Frame – The Robin’s Nest Design Team | Who Are You Calling Crafty? Welcome to my first Robin’s Nest Design Team Post, I thought long and hard about what I wanted to do for this post. 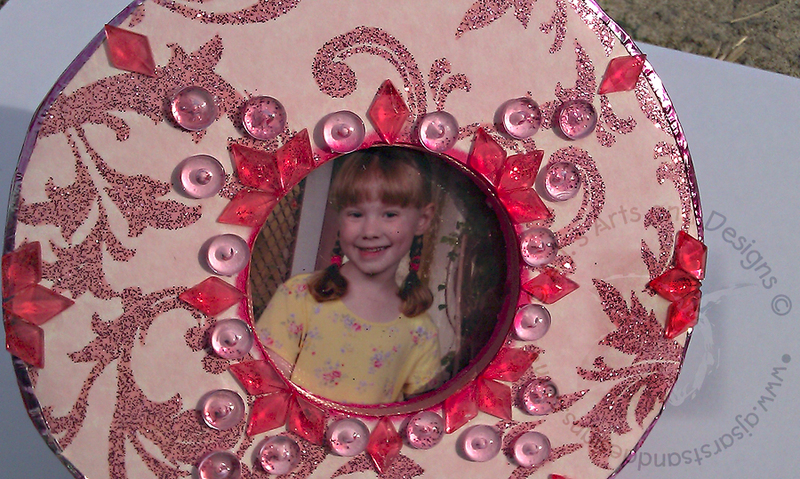 I decided to make my husband a frame for his desk at work (a Princess Frame as my daughter calls it). 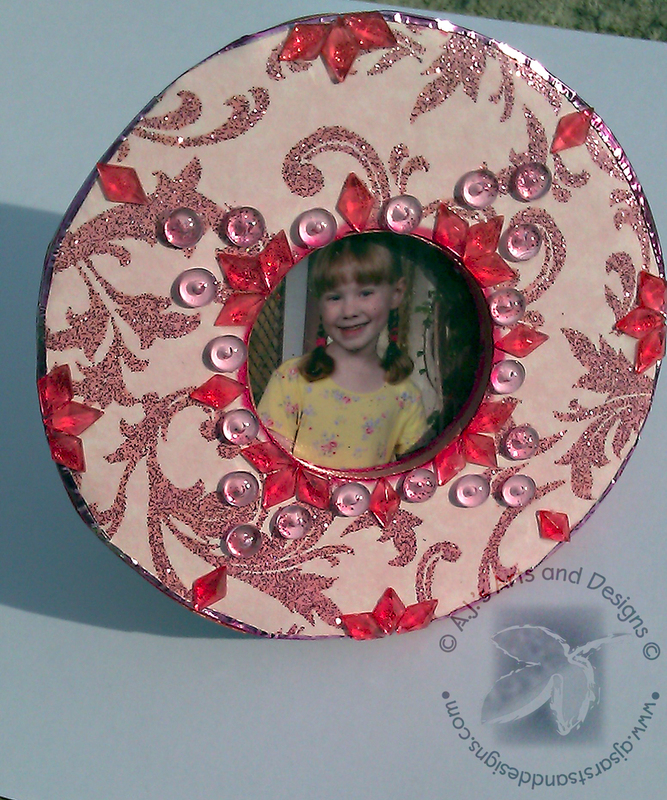 I started construction of the frame on my Web Cast – Who Are You Calling Crafty? LIVE! Now my husband has a framed photo of the princess for his desk at work! Also since it was made from recycled materials no harm if something happens to it. 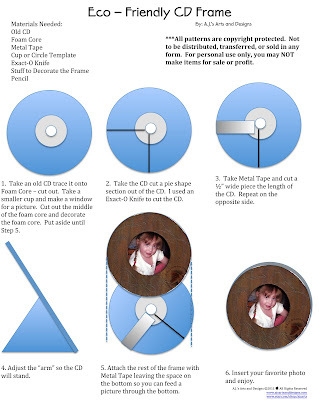 What an awesome tutorial on your cd frame! 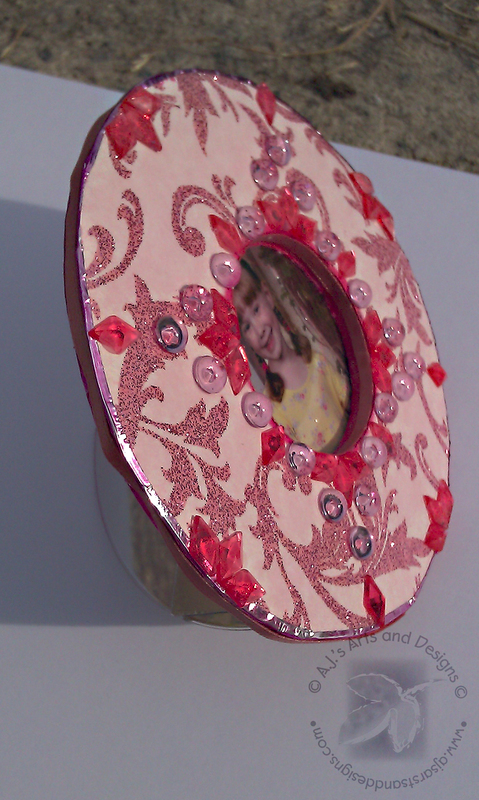 I love the robin's nest paper that you used, so princessy!